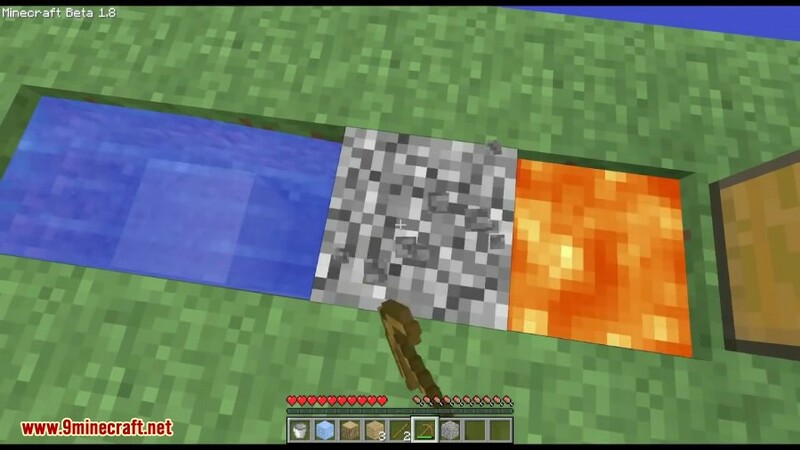 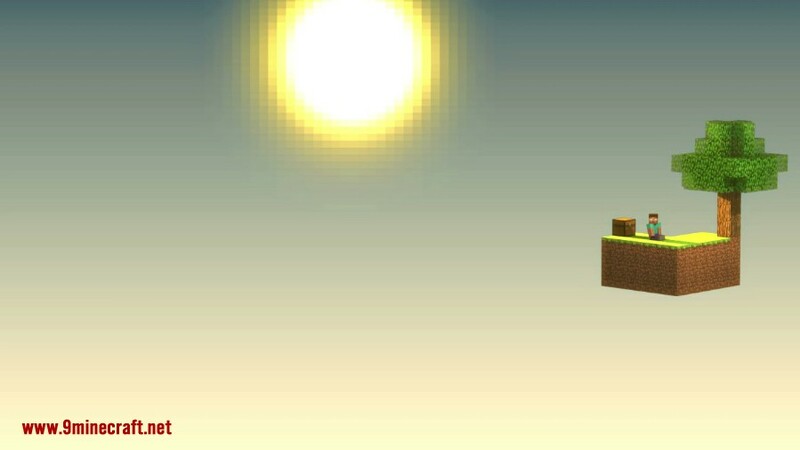 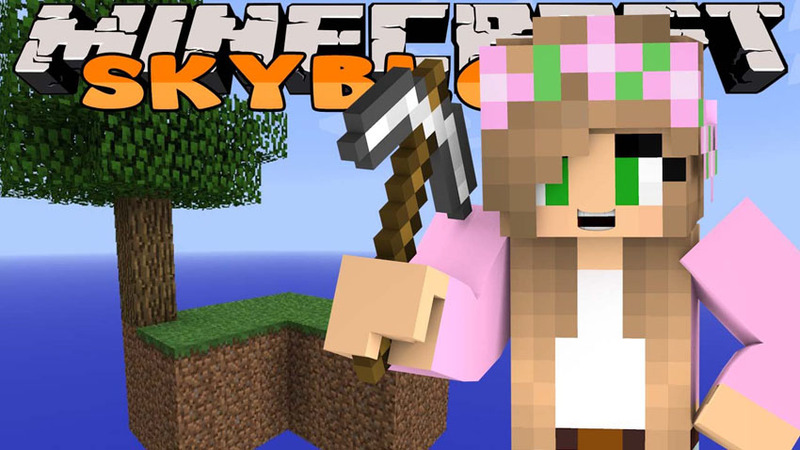 SkyBlock Map is one of the most popular Minecraft Map ever created. 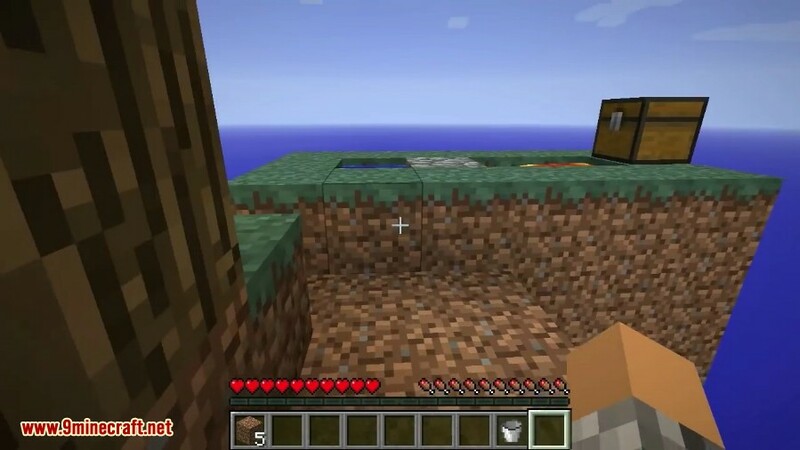 The concept behind SkyBlock map is very simple: You spawn on a floating island and must survive and complete challenges with the resources available to you. 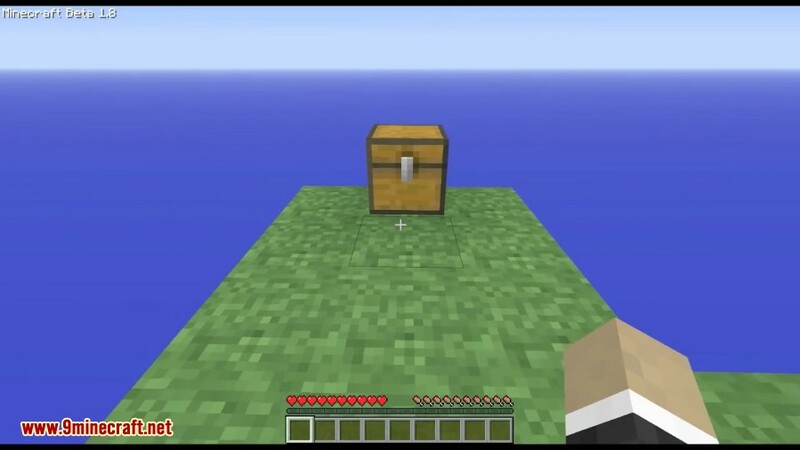 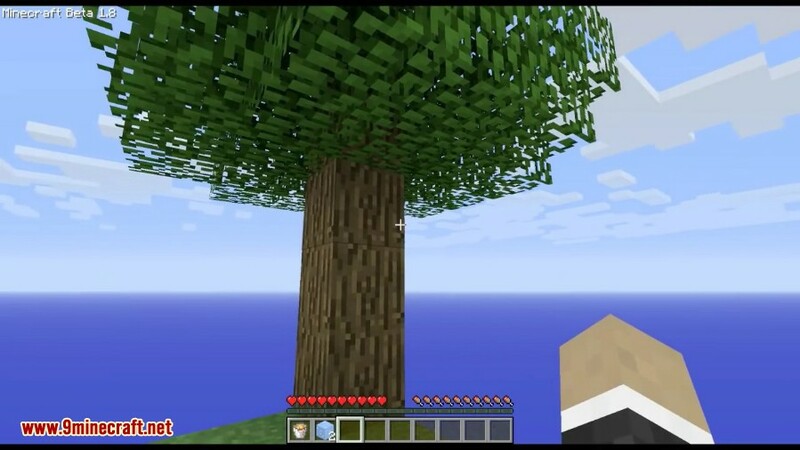 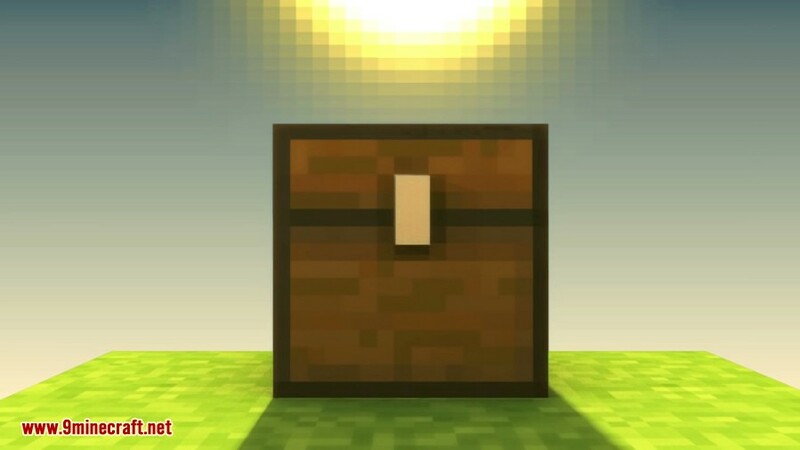 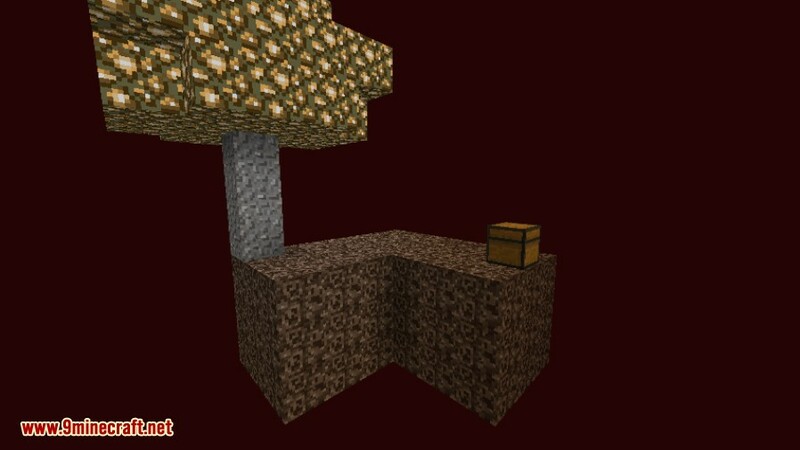 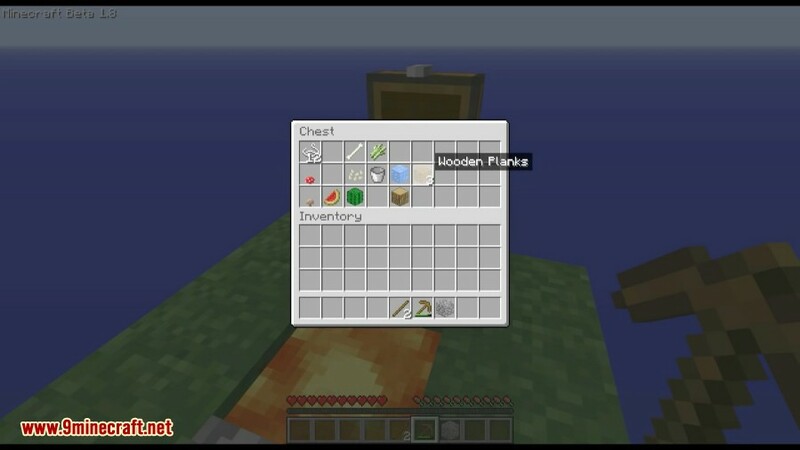 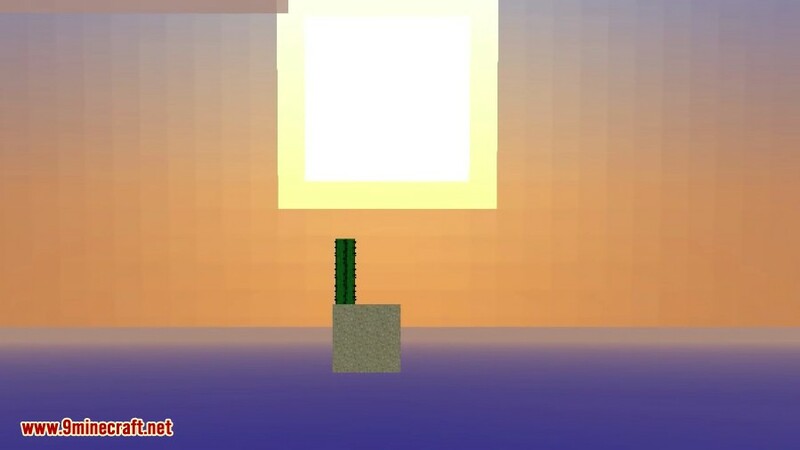 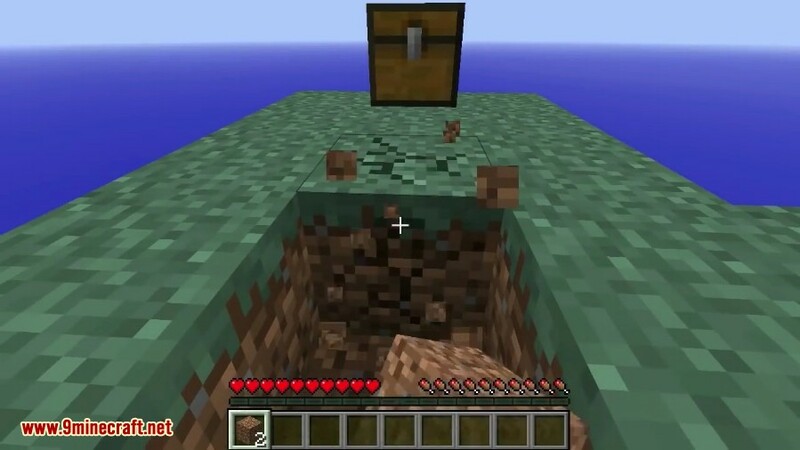 What you will love about the SkyBlock Map is the fact that it comes with a very simple idea, you are stranded on a very small island with a single chest and a tree, then you will have to expand the game world in order to survive. 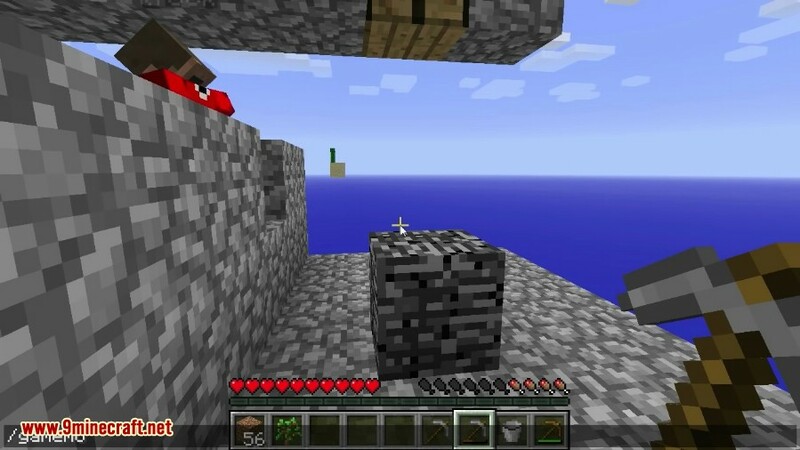 It’s a lot of fun to play this great map, and you do get plenty of cool opportunities from playing it which is really nice all the time to be honest.